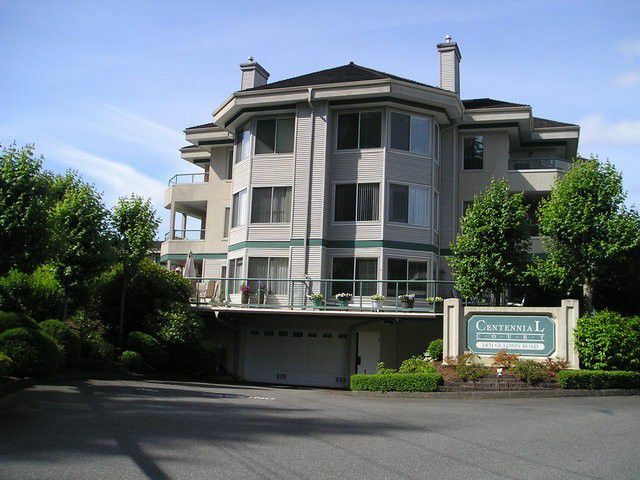 Main Floor unit at the Cedars Building in Centennial Court complex, west facing with patio, quiet, spacious unit with 2 bedrooms,den, and 3 piece ensuite. Close to Mill Lake, and major shopping Centres, and Alliance Church. 55+ living, with many common facilities including indoor pool, hot tub, steam room, workshop, meeting room, and workshop. Possession flexible, easy to show.